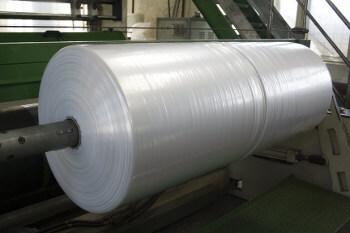 The primary purpose of our products is to be protective packaging! 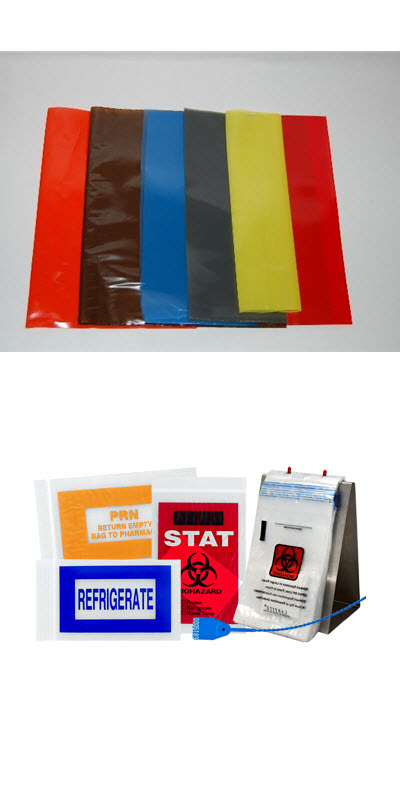 We provide products that will protect food, textiles, auto parts, furniture, electronics, etc…from outside elements or harm before they are used. 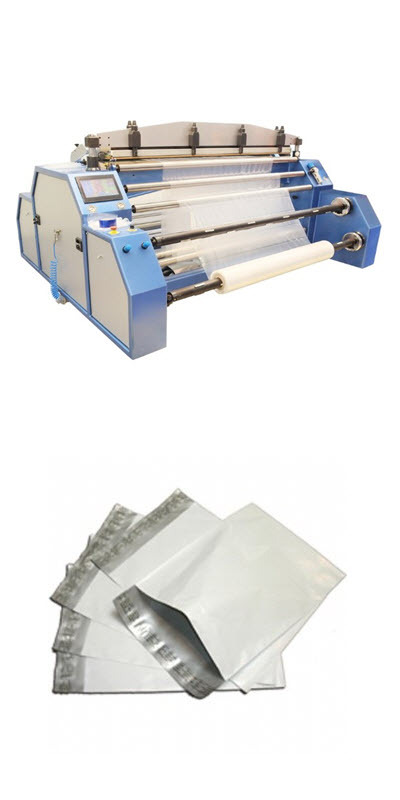 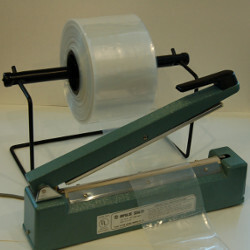 Whether it is a poly bag, packaging films for an automatic machine or tubing…the products we sell to you are specifically designed and engineered just for the needs of the user, not just a stock product that “might work”! 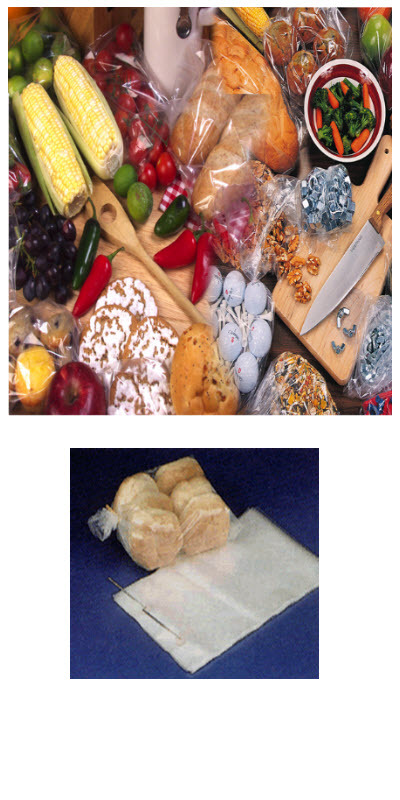 We have built our business on the foundation of providing quality products that address each customer’s unique packaging needs. 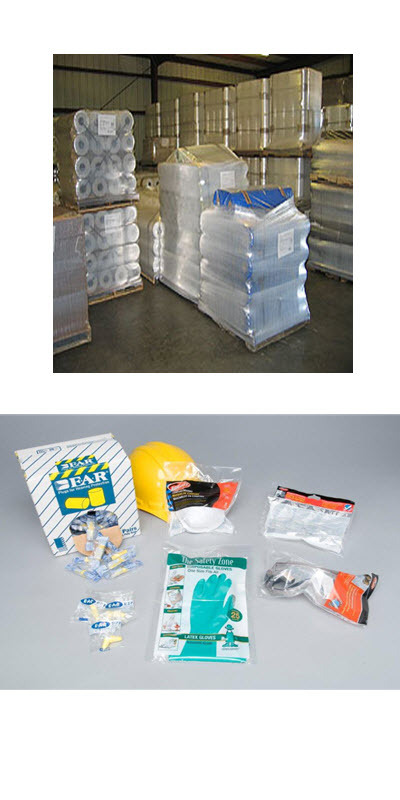 Below is just a sampling of our products that we can provide and grow your polyethylene packaging business to new levels.